Uncle Mike’s Kydex Holster provides a custom fit to suit your body type and carry preference. Includes paddle and belt loop attachments to allow various carry options. The cut-down lead edge allows a smooth, fast draw. 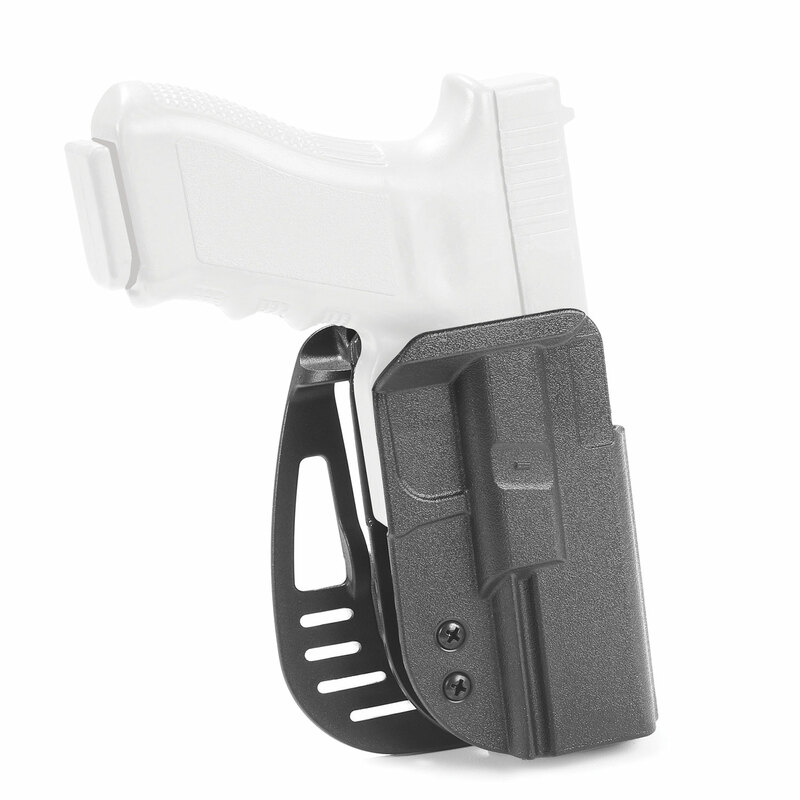 Kydex construction provides the solid platform you need for concealed carry.